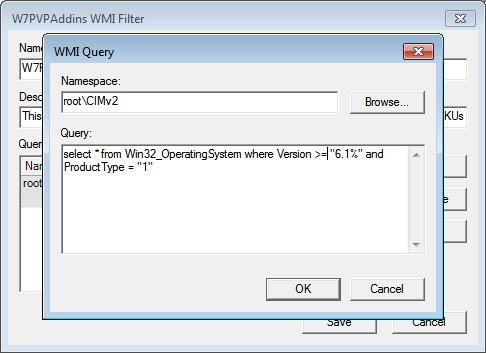 It is a very simple change to a WMI filter to make this work. 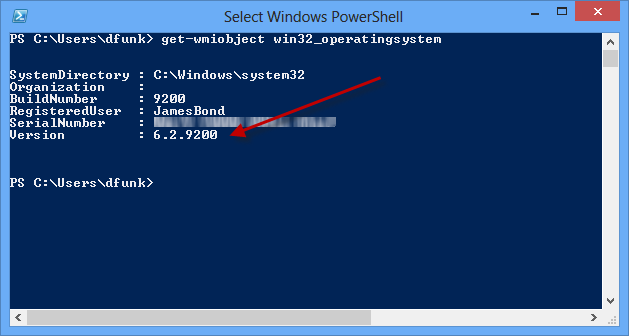 First on our Win8 machine we can run a command to confirm the OS version. Moving over to our Essentials server, we can open the GPMC and find out WMI Filter. Now we can run a GPUpdate /Force on our Win8 machine, and sure enough, our policies are now applied. 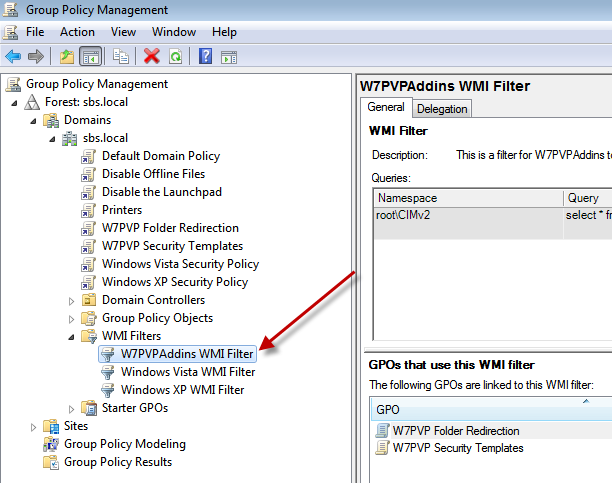 Of course you could just create a new WMI filter, and another set of GPOs just to apply to the Windows 8 machines if you wanted to.